In today’s landscape of escalating cybercrime, cybersecurity cannot be assumed to be the CIO’s or CISO’s responsibility alone—it is everyone’s job. Getting ahead of hackers and other security risks require the active engagement of non-technical management, as well as an overall commitment to building a cybersecurity culture within the enterprise. Attend and invite your non-technical peers to join you at the SCSIM Spring Forum and hear keynote speaker, noted cybersecurity authority, and author of “Secure Enough? 20 Questions on Cybersecurity for Business Owners and Executives”, Bryce Austin, talk about building a resilient cybersecurity culture inside enterprises with a multi-disciplinary approach, the important role non-technical managers have in shaping their organization’s cybersecurity stance, and what IT executives could do to enlist their organizations in managing the cybersecurity initiative and message. Welcome to the website for the Southern California Chapter of the Society for Information Management (SCSIM). Our members are a dynamic community of corporate IT leaders, principal-level consultants, digital change agents and academics who are shaping the evolving digital world in which we live today. This website provides online access to SCSIM information, including membership criteria, Forums, CIO Enclaves, Firesides and other events. Firesides are a new SCSIM program designed to benefit members below the CIO level. Each Fireside meeting enables members to socialize with peers, learn new ideas and build their networks. SCSIM’s Programs team prepares two major forums annually with great keynote speakers and panelists. Forum themes include IT leadership, trends or disruptive technology topics including cybersecurity, artificial intelligence and digital transformation. 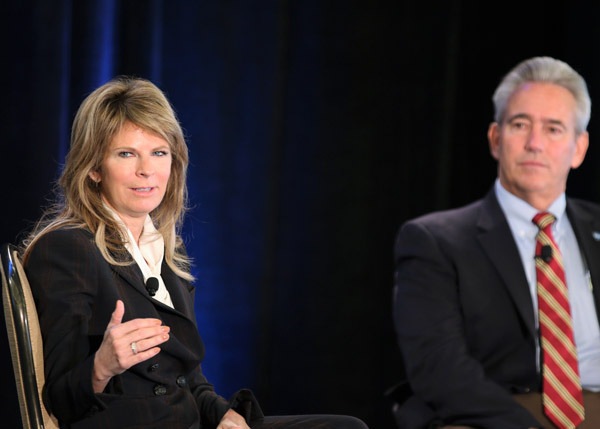 The Winter Forum, held at the Long Beach Marriott, was on The Adaptable Leader in the Digital Era. Vipul Kapadia, founder of ThinqShift and a leadership coach, spoke about the skills that leaders must master to succeed in leading their organizations through the rapid changes in the digital era. Vipul also facilitated a workshop to help connect SCSIM members with each other as they shared their personal experience. 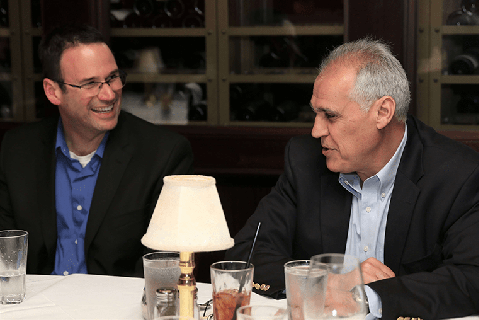 In 2015, SCSIM launched a new program of quarterly evening roundtables—called CIO Enclaves—for CIOs and CTOs. 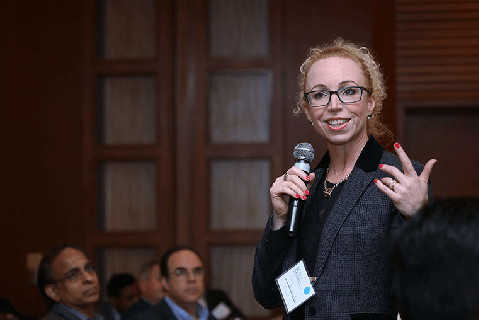 Executive leaders from eight CIO Enclaves meet in Santa Monica, the Conejo and San Fernando valleys, Orange County, DTLA, the South Bay and Pasadena. 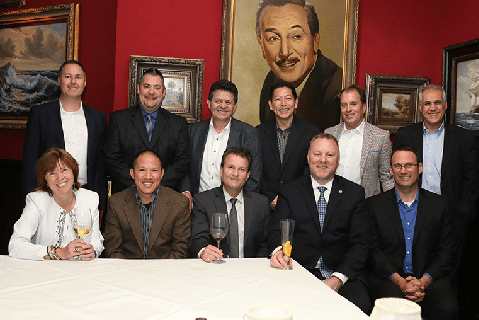 Between 10-18 peer CIOs enjoy dinner in an intimate setting and discuss what’s working, what’s not, and how they can help each other. SCSIM hosted its First Annual Holiday Social on December 7, 2018 at the Royal Salon on the Queen Mary in Long Beach. It was a chance to network with peers in a fun, social setting. The event included dinner and a casino event. Thanks to Avanade, Nutanix, Ivanti and Fortinet for their generous support of the Holiday Social. With two subsets of our members launching at venues in summer of 2018 in Los Angeles and in Orange counties, Firesides are an SCSIM program designed specifically for all the rising IT leaders reporting up to the CIO. Firesides will be more intimate than our Forums, and will take on many forms: town hall discussions, keynote presentations, panel discussions or interviews of guest CXOs, innovators or industry leaders. 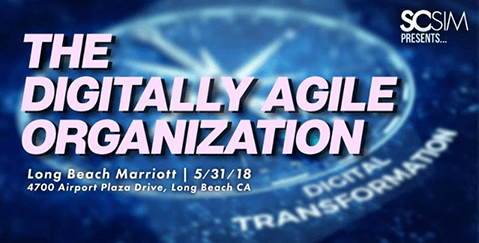 The annual Spring Forum on the “The Digitally Agile Organization” showcased a great evening of digital thought leadership, exceptional networking and well-deserved awards. The afternoon event featured speakers from Gartner, Los Angeles County Department of Parks and Recreation, Pacific Life and Westfield. Copyright � 2018 Southern California SIM. All rights reserved.